We love our office space. 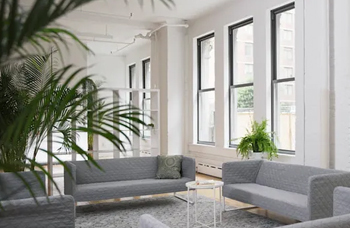 Join us and other small companies in our commercial loft in Chelsea. Check out what is available here.